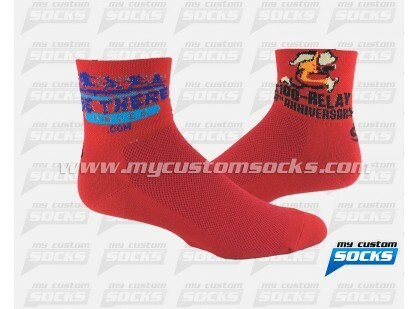 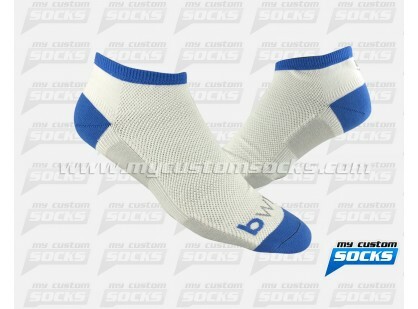 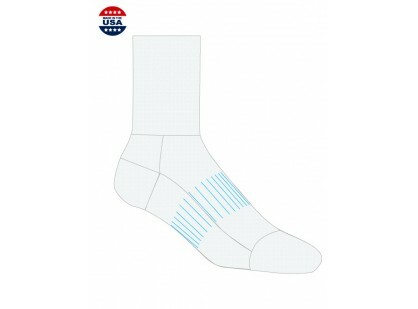 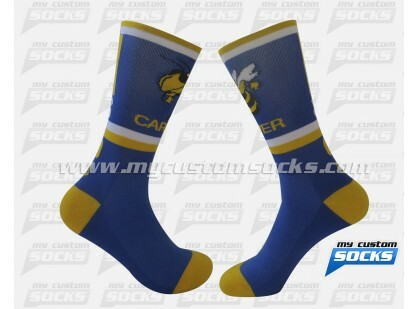 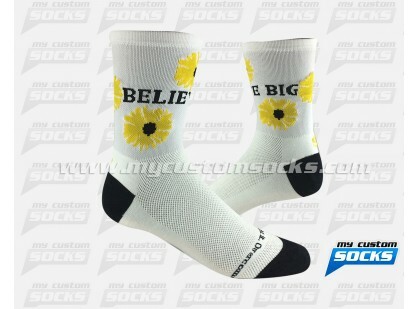 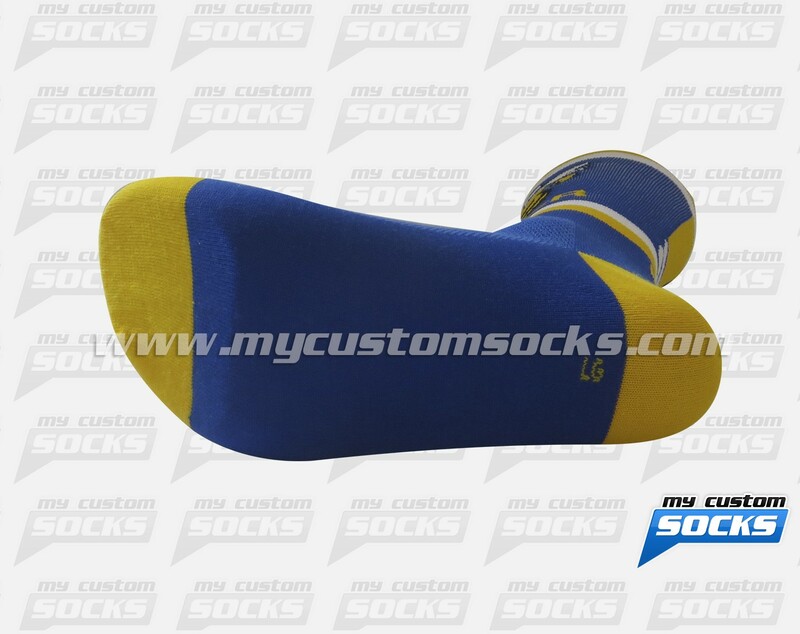 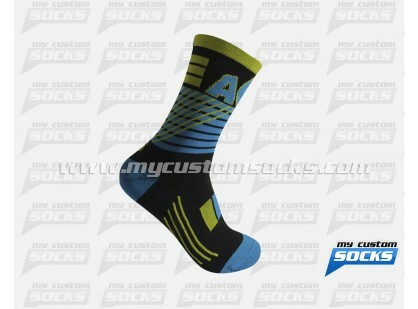 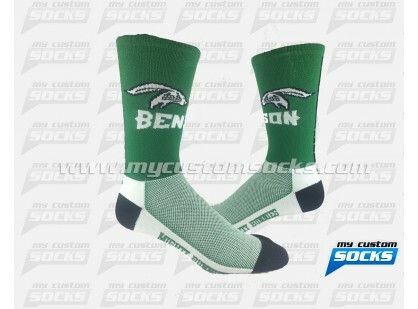 Team Custom Socks was happy to work with Carver Center School in Midland, Texas. 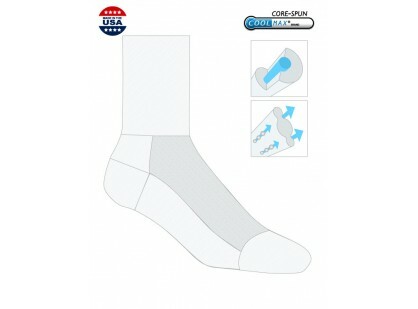 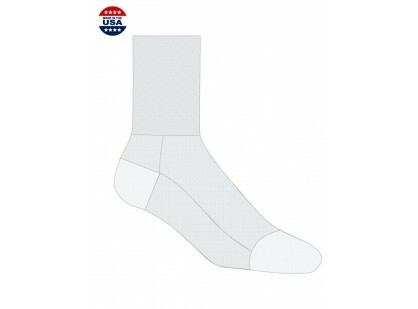 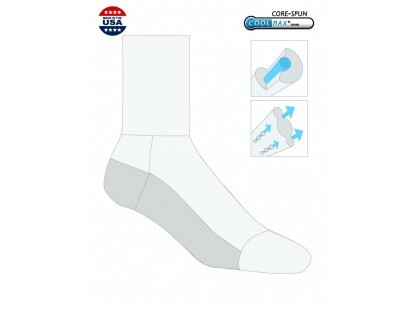 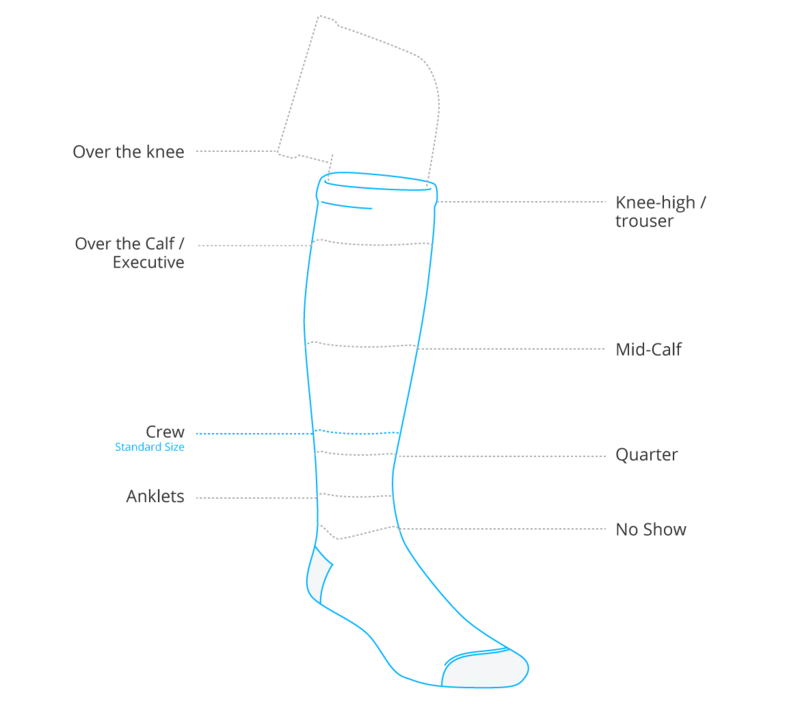 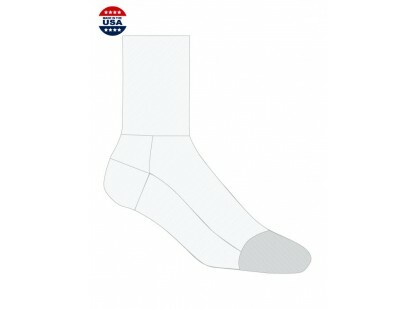 They were looking for comfortable socks that could be sold for a fundraiser to students in their school in order to raise money for new uniforms for their athletic teams. 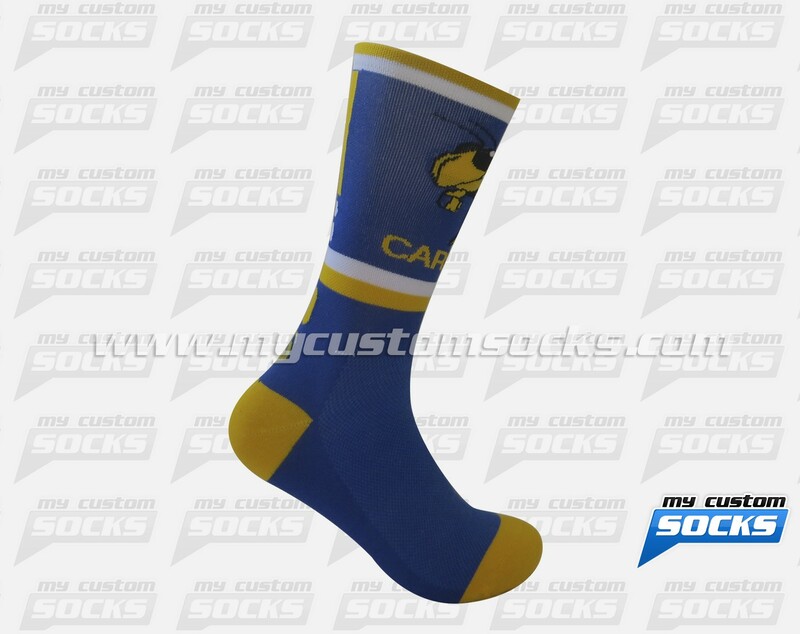 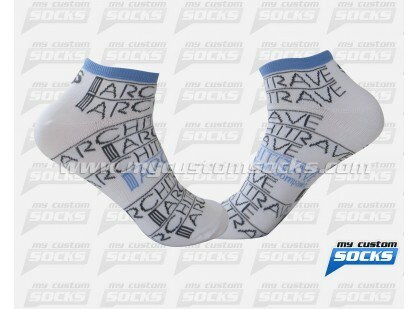 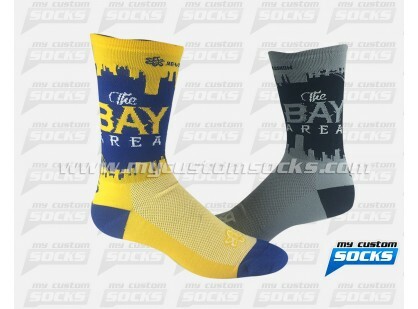 They wanted the socks to appeal to a large variety of students. 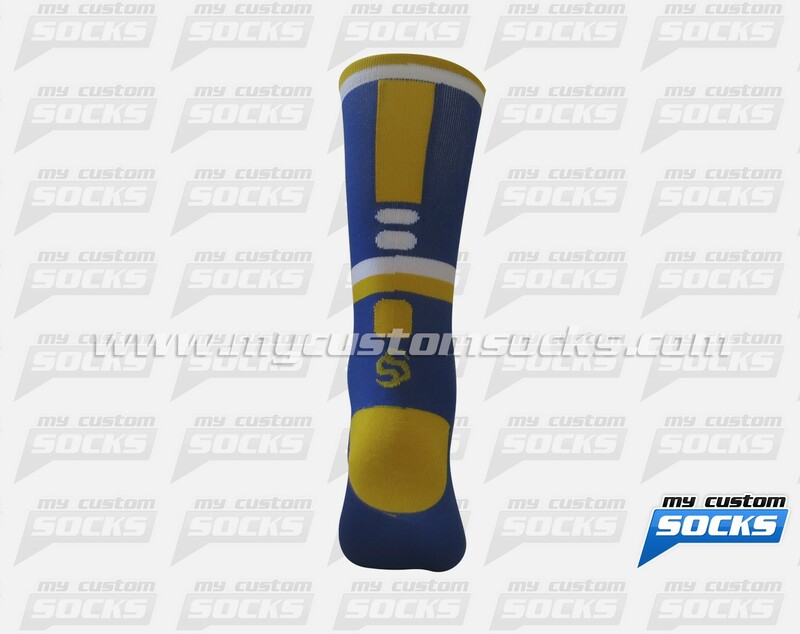 They loved the 7 inch elite style design that our team created for them. 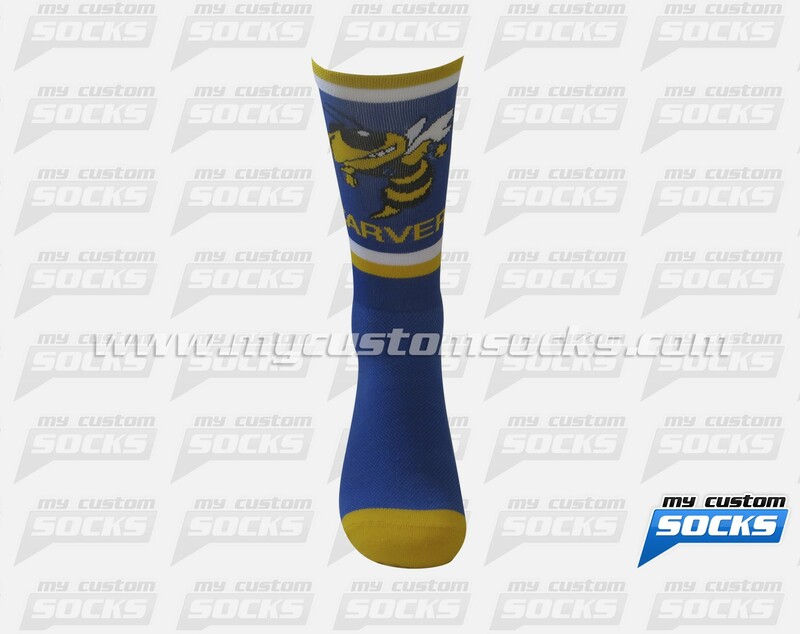 Top of the line fabric was used in the production of these socks to make them very comfortable, their students loved their new custom socks.